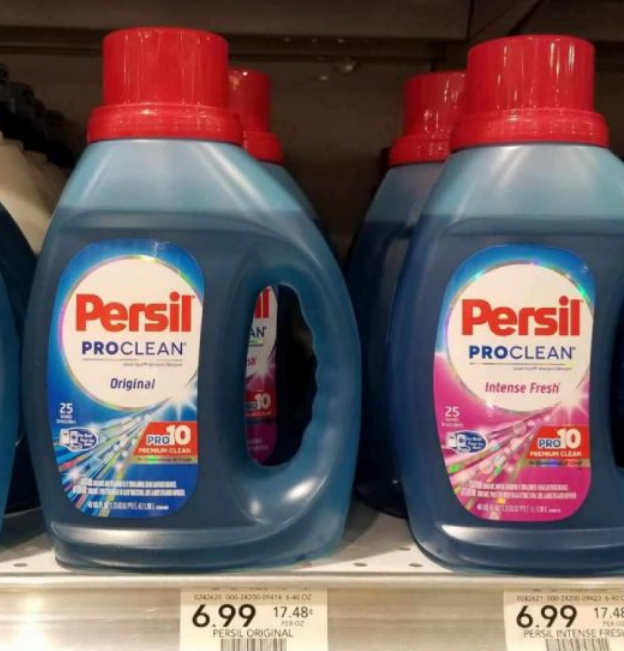 Persil ProClean Liquid Detergent 40 oz Only $2.99 at Publix after coupons (2/9/19 ONLY!). There’s a $2/1 Persil Proclean Laundry Detergent coupon that expires on 2/9/19 found in the 01/20/19 Retail Me Not Flyer. Starting 2/9/19 Publix will put out a new Publix Purple Flyer that will have a $2/1 Persil ProClean Liquid Detergent 40-oz or Persil ProClean 2in1 Power-Caps or Discs 15-ct coupon inside. Stack these two coupons for the following deal. Note: There is a limit of 1 coupon per shopping trip. To grab more than one deal make sure to take a friend or make several trips. 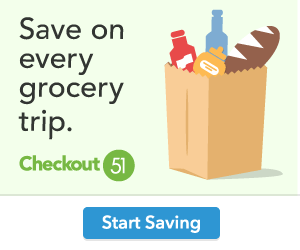 Keep in mind the manufacture coupon expires tomorrow, 2/09/19 and the Publix store coupon comes out tomorrow so make sure your at Publix tomorrow for this deal.